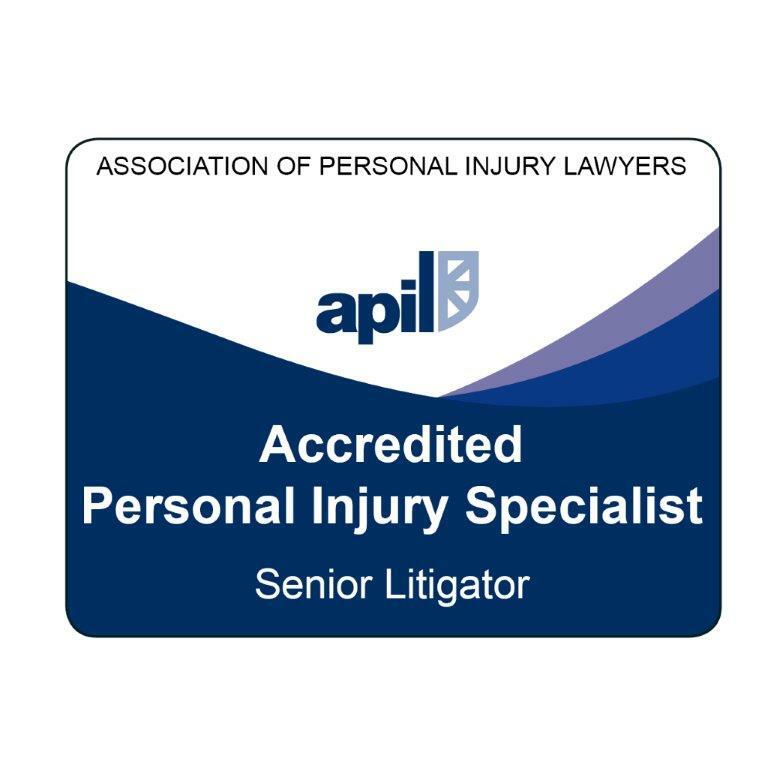 As reported in our bulletin to Members last week, the Civil Liability Bill was published on 20th March, incorporating the Government’s intentions for primary legislation to introduce tariffs for whiplash claims for up to two years and making medical reports mandatory, alongside proposals for determining the rate of the PI Discount Rate. As predicted proposals to increase the small claims limit through secondary legislation were also announced. Having requested a meeting, yesterday (Tuesday 27th March) MASS met with Lord Keen at the Houses of Parliament to discuss the Bill. As expected Lord Keen was very robust about the need for reform of whiplash claims and the merits of the Bill, largely due to what the Government perceive to be a very high number of claims over the past ten years, which they believe continue to remain too high. Other points that he raised included that CMCs and solicitors have a “strong connection” and appear to be “interchangeable”, and that the SCL for PI had not been increased since 1991 and that £5000 for RTA claims would include as much as 95% of whiplash claims. We were equally robust with voicing our opposition to the Bill, pointing out the numerous injustices of expecting a litigant in person to handle their own claim and lose their right to independent legal advice for the sake of a ‘potential’ minor saving in their motor insurance premium, which is by no means guaranteed. We also set out our concerns about the danger that the Bill would potentially open the door still further for CMCs, especially the more unscrupulous ones, to capitalise on the vulnerability of accident victims and potentially add to, rather than decrease the number of overall claims made. Whilst not being officially confirmed at this stage, it is our understanding that the passage of the Bill may be longer than first anticipated with it remaining with the House of Lords until the summer recess in July and then passing over to the House of Commons in early autumn. This is despite a relatively light legislative programme in both Houses. It is worth noting that Lord Keen said that the Government did not anticipate much opposition to the Bill in the House of Lords. We will be doing our utmost to prove him wrong. MASS will be lobbying Peers extremely hard in the coming weeks ahead of the Second Reading debate on 24 April, and especially prior to the Committee stage which is likely to begin in early/mid-May. In addition to meetings and briefings to a range of the more influential Peers, we will be promoting amendments to the Bill, making it known across the House, how unjust and wrong these reforms are. Clearly the starting gun has now been fired, and Members can be assured that MASS will continue to be putting all our efforts and resources into fighting this Bill at this crucial time. For more information or to book contact Elena at MASS Training. Our thanks this month go to Shelyna Mariscal, a Partner at Hansells in Norwich. Shelyna recently suffered a whiplash injury. Here she recounts her own unsatisfactory ‘MedCo experience’. As Members are aware the new Data Protection Regulations (GDPR) are coming into force on 25 May 2018, which are an enhancement of the current Rules but will carry much more stringent controls and significant fines if breached. MASS has enlisted the help of DP Dept Ltd, a consultancy for SMEs on Data Protection, to ensure our own compliance and will be contacting members in due course with specific and relevant information/requests with regard to the data that we hold on Members. However, in the meantime, if Members require guidance and/or help with their own compliance, then DP Dept have offered MASS Members a discount on their ‘Byte-Sized’ solution, or aspects of it. If you are interested, then please contact Anita Turner on 0330 0880 525. In addition, barrister and data protection specialist Mandy Webster, working with DP Dept Ltd, has recently provided a webinar for MASS Training – if you missed this, then you can purchase the recorded version. Please contact Elena, MASS Training Co-ordinator – 0117 925 9612 for more details. Prosthetic Performance – where is it at? Along with the usual MASS Matters and Case Watch. The magazine is available for Members to read online and also via PDF. Please do share with your colleagues/staff. MASS has a long standing relationship with Lockton whereby Members can take advantage of exclusive preferential rates. In addition to PII, Lockton offer other business products to protect every aspect of your firm’s day to day activities including Office, Cyber and Crime. 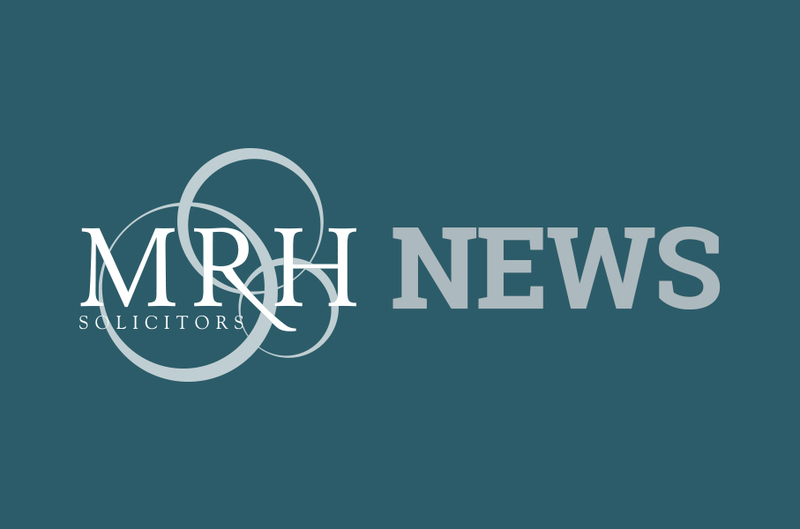 MRH Solicitors is the trading style of MRH Solicitors Ltd. A list of the Directors of the Company is available for inspection at the registered office. MRH Solicitors Ltd, Registered in England & Wales Number 06983058. 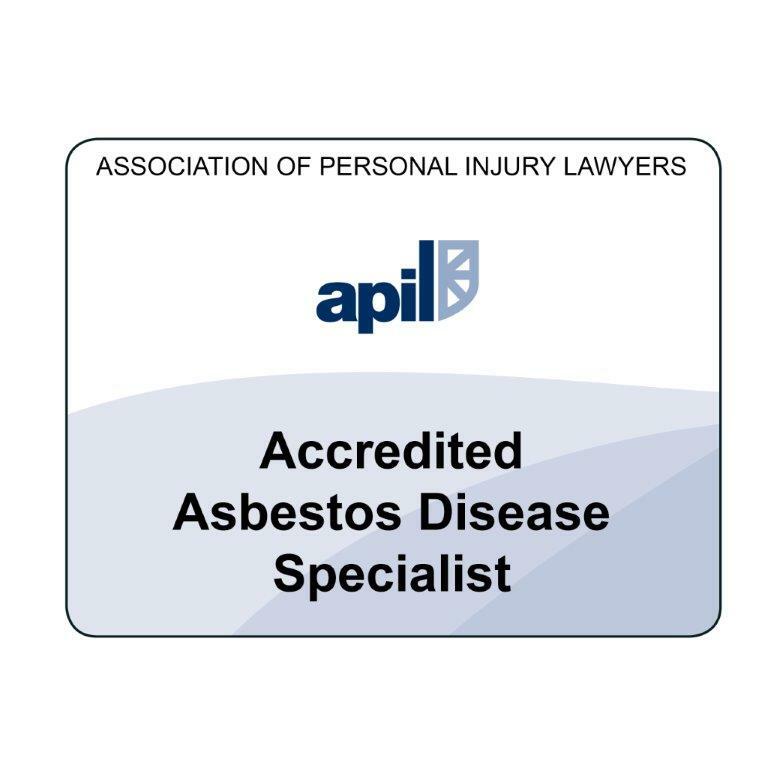 We are authorised and regulated by the Solicitors Regulation Authority - SRA Number 517896. © 2018 MRH Solicitors. Site by Bring Digital.